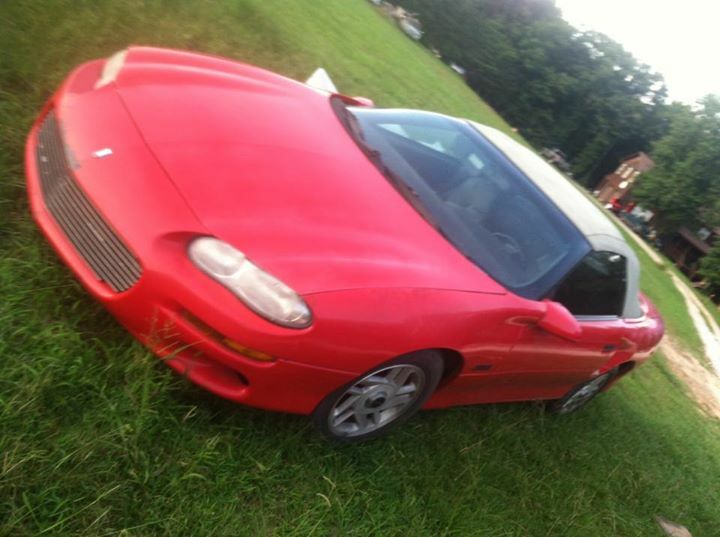 4th gen red 1999 Chevrolet Camaro Z28 convertible For Sale. 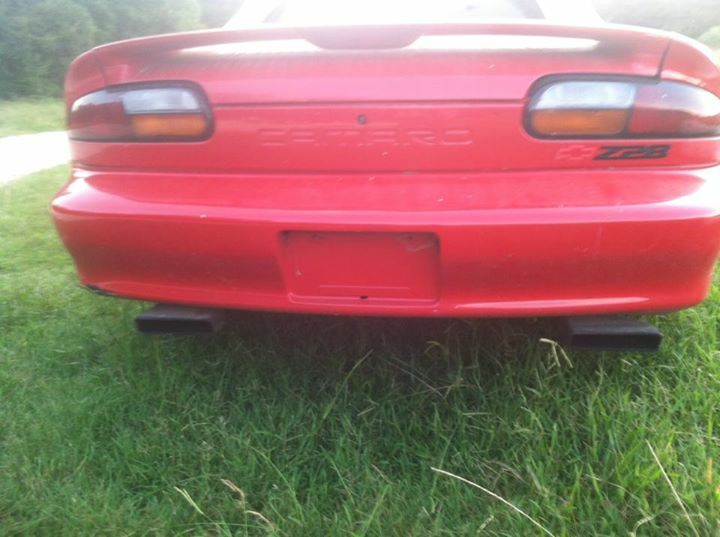 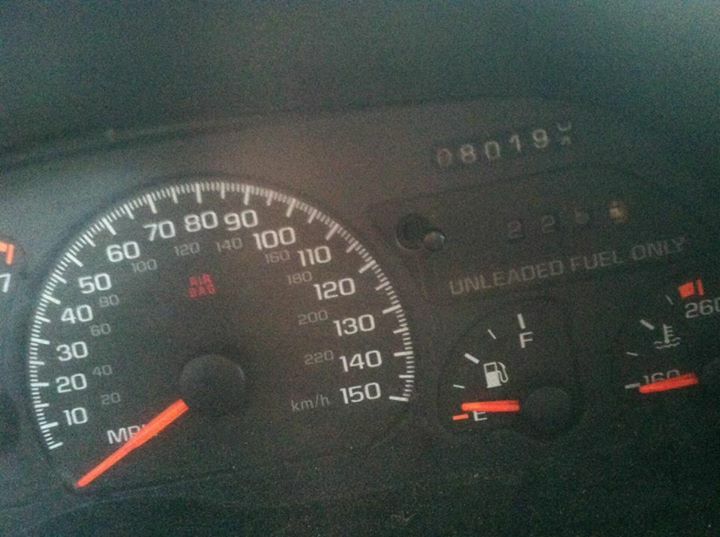 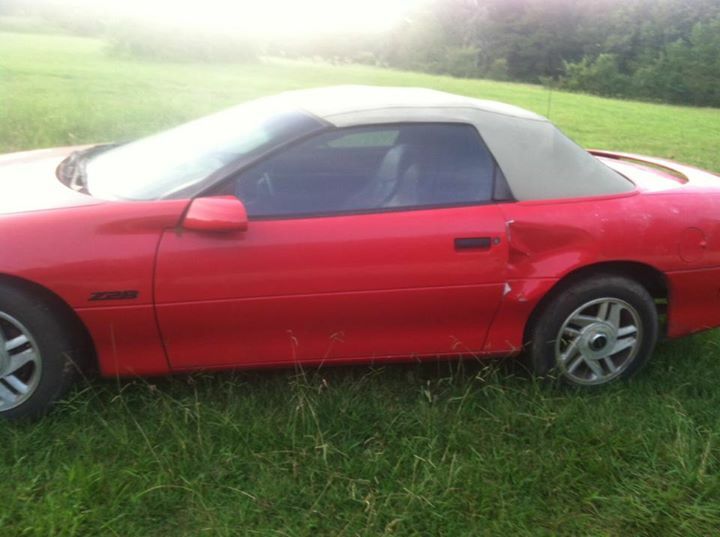 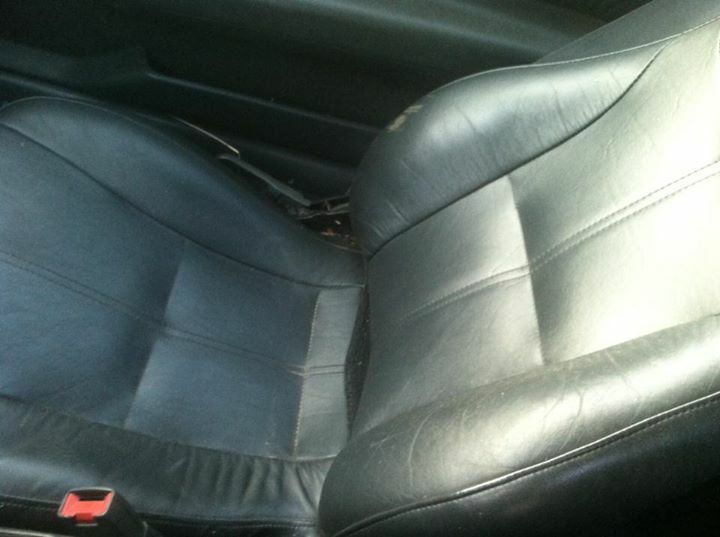 1999 z 28 camaro convertible auto full pwr options 80 thousand original miles has ding in driver rear quarter price is negotiable or consider trades. 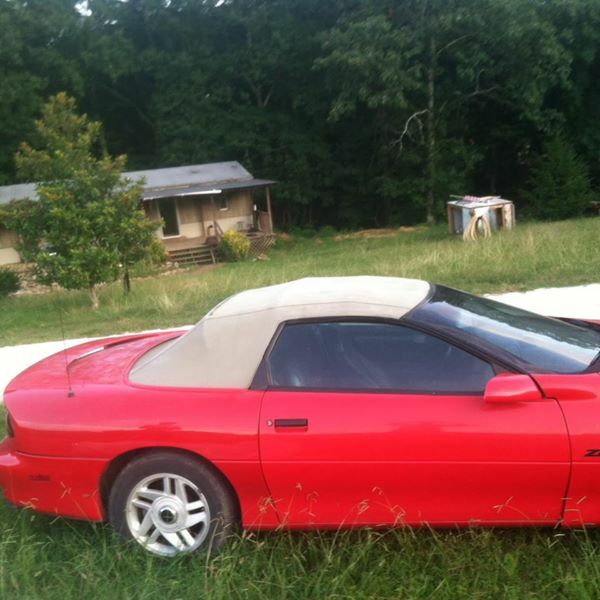 Car located in – Mentone, Alabama, US.